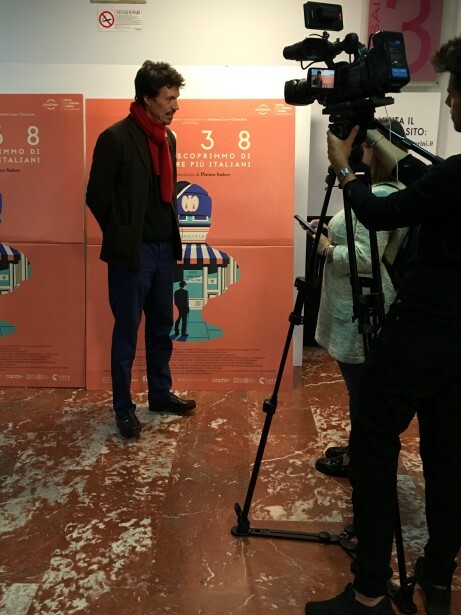 Federico Gastaldi was proud and honored to reveal his involvement with the film “1938 - When We Discovered That We Were No Longer Italian”, to which he did the illustrated poster. 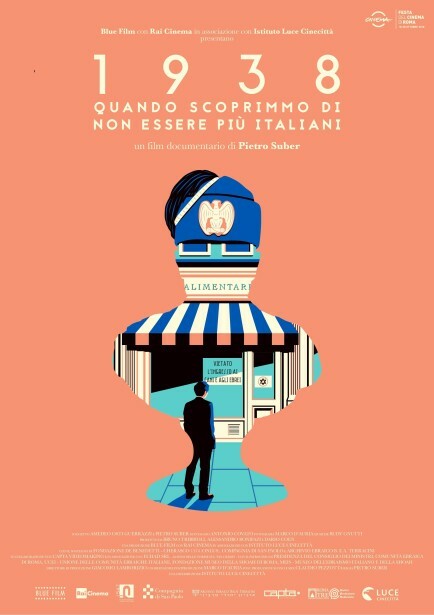 The documentary film, which was directed by Pietro Suber and produced by Blue Film, is released on the 80th anniversary of the promulgation of the racial laws in Italy. It covers five different stories, spanning from the enactment of the anti-Jewish laws to the deportation in 1943-45. More info about the film can be found in the link below.